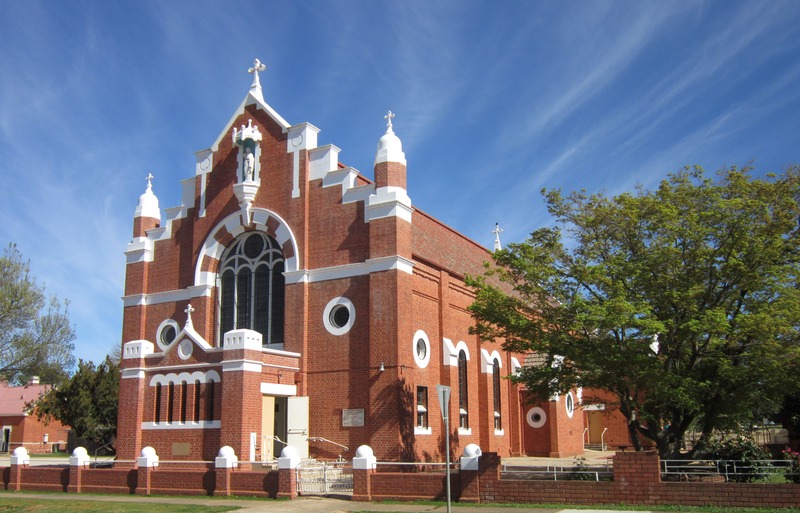 Our parish, in New South Wales, sits quietly on the Murray River in the land of the Kwat Kwat peoples of the Wiradjuri nation. 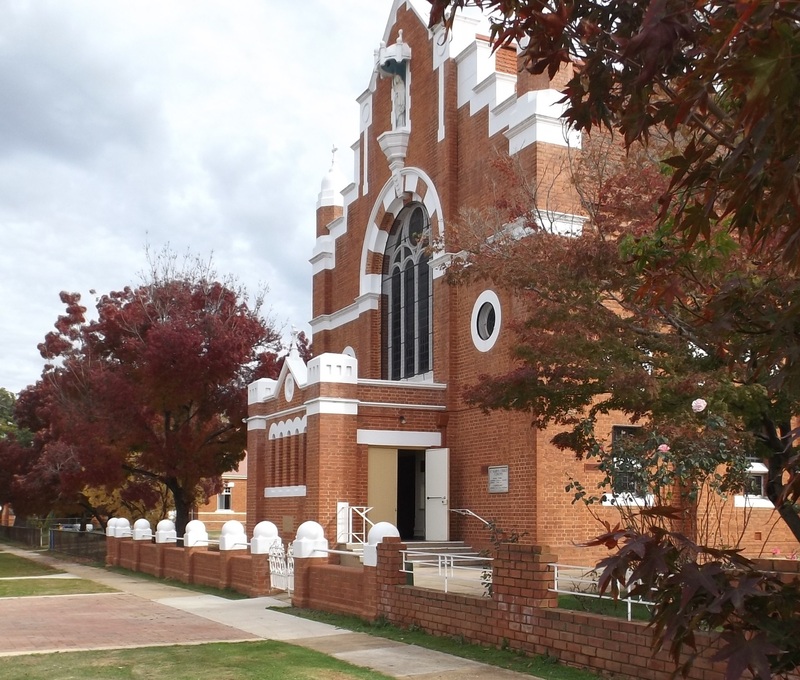 Corowa is a key Federation town in Australian history – and is thus an important cog in the wheel that turned the colonies into the Commonwealth of Australia. Recent popes, St John Paul II, Benedict XVI and now Francis, have used the Internet and encourage all to use this new ‘gift’ as a means of spreading the Gospel. Aspects of St Mary’s parish life. You can participate. If you have ideas or suggestions that can help the website fulfil its mission of service, let us know. When is it updated? The website is updated regularly, especially regarding the weekly Bulletin. Once again, welcome, and enjoy visiting.